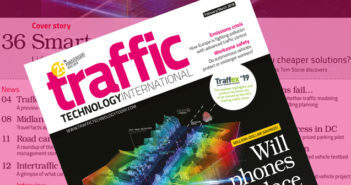 Leading Austrian end-to-end traffic technology company Kapsch TrafficCom’s Australian division has been awarded major contracts for the delivery of roadside tolling systems on two separate and significant road infrastructure projects in the country. For the first project, Kapsch TrafficCom Australia Pty Ltd has been contracted by the CPB Contractors John Holland Joint Venture (CPBJH JV) to deliver the roadside tolling system for the West Gate Tunnel Project (WGTP) in Melbourne. 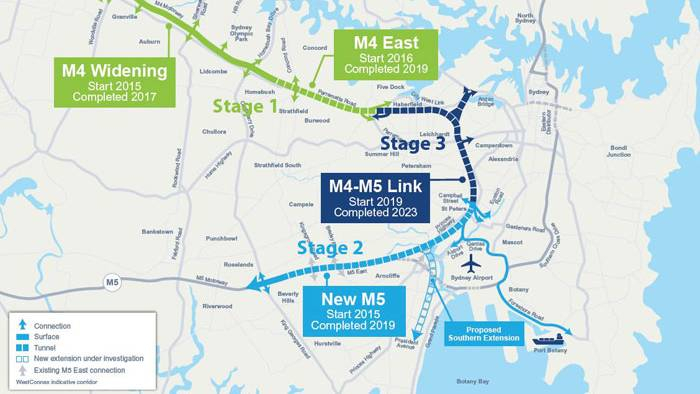 For the second project, the company has been contracted by the Lendlease Samsung Bougyues Joint Venture (LSB JV) to deliver the roadside tolling system for Stage 3A of the WestConnex Program, the M4-M5 Link Main Tunnel Works Project in Sydney. The total value of the deals is in excess of US$22.6m (€20m), and the scope of both contracts comprises the design, supply, installation and commissioning of the roadside tolling system for these two major Australian infrastructure projects. For the WestConnex M4-M5 Link Main Tunnel Works project in Sydney, Kapsch will provide LSB JV and, ultimately, the WestConnex Stage 3 motorway operator Sydney Motorway Corporation, with the latest cutting-edge tolling technology based on the company’s single gantry multi-lane free-flow (MLFF) platform and next-generation stereoscopic vision technology for both Vehicle Detection and Classification (VDC) and Automatic License Plate Recognition (ALPR). 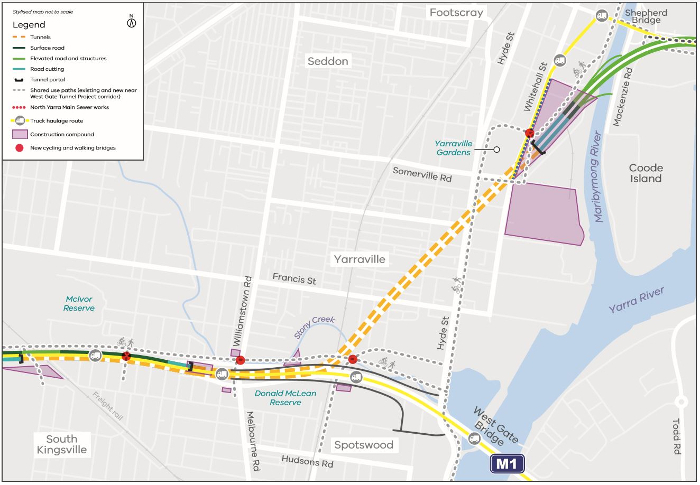 The WestConnex Program of motorway projects is part of an integrated transportation plan for Sydney, easing congestion, creating jobs, and connecting communities. Once completed, the new highway will provide crucial support for Sydney’s long-term economic and population growth. 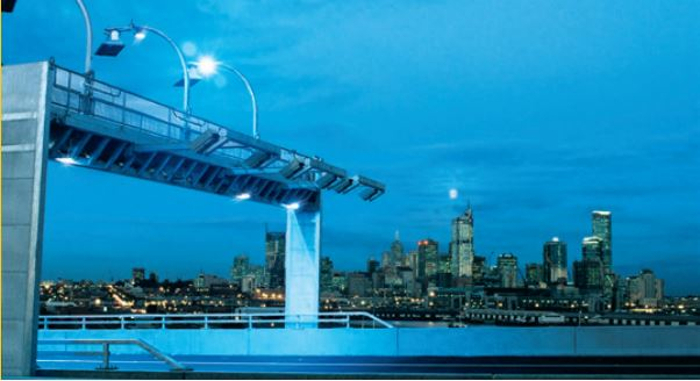 For the West Gate Tunnel Project in Melbourne, Kapsch will deliver the latest cutting-edge tolling technology based on the company’s single-gantry MLFF platform and next-generation VDC and ALPR systems. 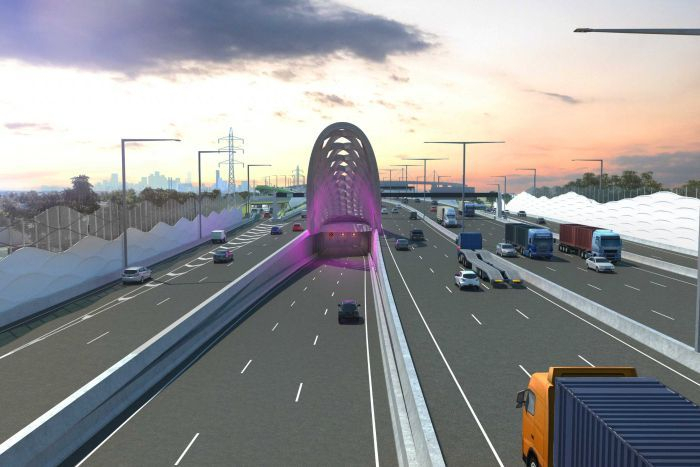 The project will deliver a vital alternative to the West Gate Bridge, providing a much needed second river crossing for the city of Melbourne, quicker and safer journeys, and remove thousands of trucks from residential streets. As a one-stop intelligent transportation system (ITS) provider, Kapsch offers end-to-end solutions covering the entire value creation chain of its customers, from components and design to the implementation and operation of systems. For the two new Australian projects, the company will deliver its MLFF system, which is based on Dedicated Short-Range Communications (DSRC) technology, where the onboard units or transponders in the vehicles communicate with gantry-mounted transceivers to offer high-speed open-road (free-flow) toll collection. This will be supported by a stereoscopic camera-based ALPR system for vehicle identification and classification in order to determine whether the vehicle is required to pay the toll and, if so, to calculate the correct amount, which is all performed at highway speed, without the vehicle having to slow or stop.